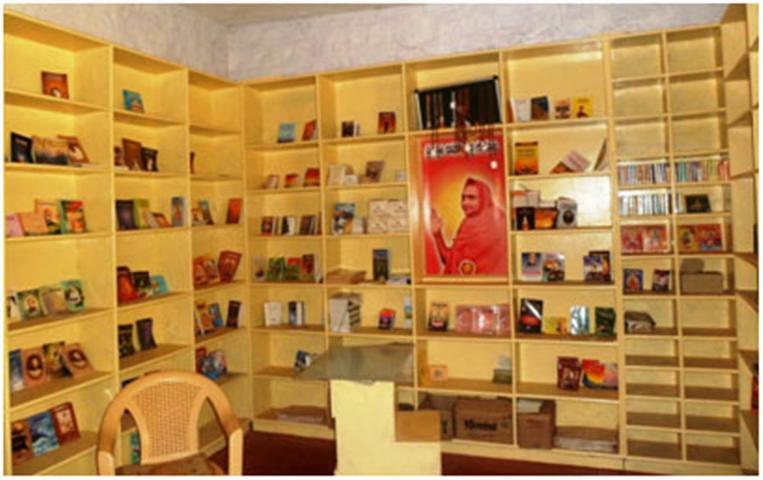 The ashram also maintains a book store which intends to promote spiritual reading and hence is a platform for books on all religion. This book store is also a franchisee for National Book Trust India. 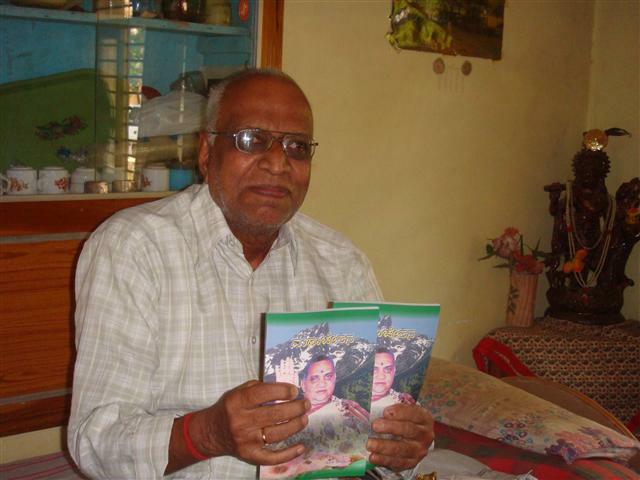 Author D.V.Kulkarni an ardent devotee of Guruji and author of Maha Chetana releasing the book at Haveri.